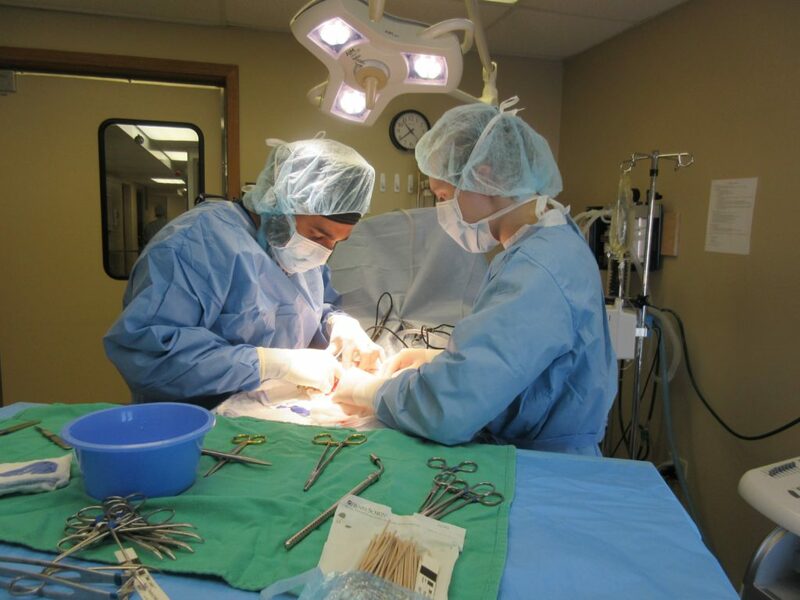 VCA-Veterinary Emergency Service & Veterinary Specialty Center is an established 24-hour veterinary facility with three locations in Middleton, Madison, and Janesville, WI. 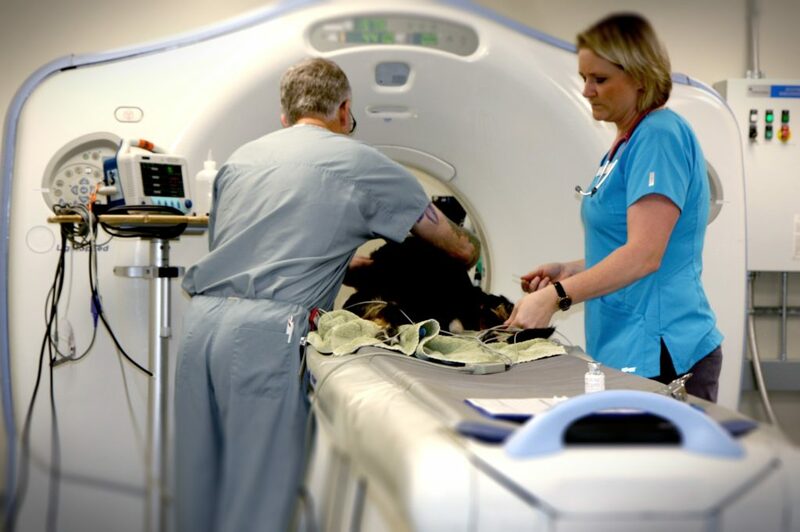 We take pride in providing services in emergency, critical care, surgery, oncology, internal medicine, as well as other advanced service patient care for companion animals and the people who love them. We are a team-oriented work place and our purpose is simple; helping pets. 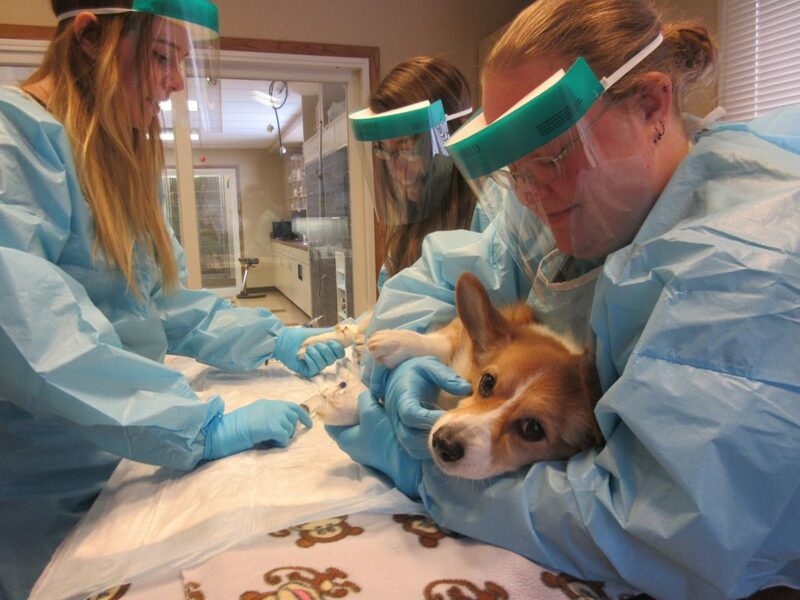 Primarily, we treat small animals such as dogs and cats, pocket pets, and exotics. We are currently seeking energetic and compassionate CVTs to join our team with openings in Surgery, Internal Medicine, Oncology, and Emergency/Critical Care. The individual filling any of these roles will serve as a major support to our Board Certified Specialists as well as their teams, with the opportunity to learn and grow from a multitude of specialty doctors and staff. They will apply both professional and practical knowledge of hospital procedures, policies and services, as well as patient treatment protocols and exceptional patient care. o Strong and compassionate customer service skills with both clients and coworkers. o Ability to pay attention to detail and stay focused while multitasking; strong organizational skills. o Compassion for animals including demonstrated interest in caring for, promoting the health of, and fostering the contentment of animals. o Maintain accurate medical records and familiarity with medical nomenclature used in a veterinary hospital. o Previous experience in a specialty or emergency care environment is preferred. If interested in any employment opportunities please contact Kari Wojciechowski at kari.wojciechowski@vca.com or by phone at (608)-831-1101.